The EADS Group provides a comprehensive range of engineering and related services to the Mining Industry. 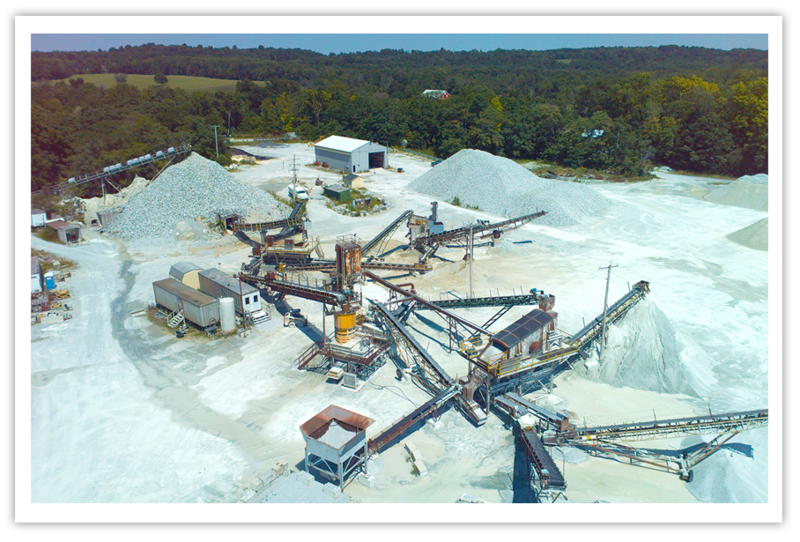 We work throughout Pennsylvania for mining of limestone, sandstone, clay, coal, sand and gravel in all the PADEP Districts and US Army Corp of Engineers offices. We endeavor to tailor our efforts to meet our client’s needs while delivering quality service. Our services include the following areas. • Mine Site Feasibility – Conduct exploration & testing, mineral reserves, and identify federal, state and municipal regulatory concerns. • Environmental Studies – Identify and delineate wetlands, designate streams, coordination of threatened or endangered species. • NPDES and Module Preparation & Submittal, Exhibit mapping. 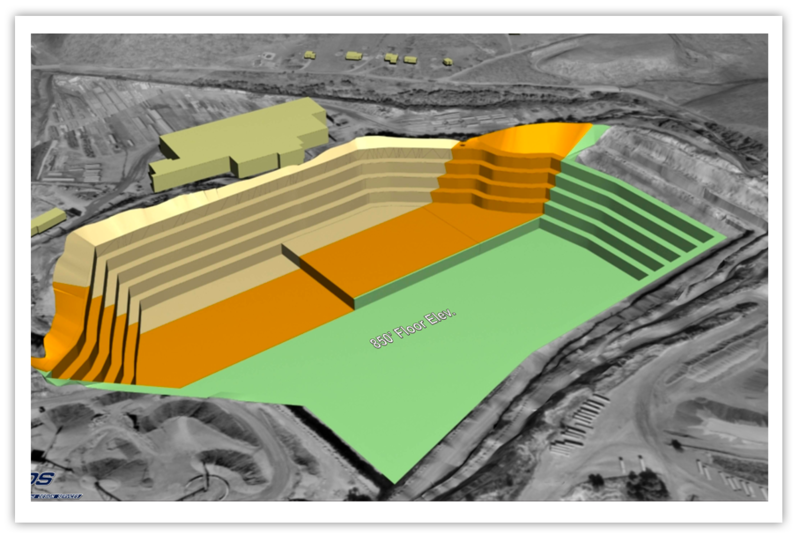 • Operation/Mine Site Planning – Surveying, Drone UAV Mapping, Stockpile Inventories, and development of 5, 10, & 25 mine plans. 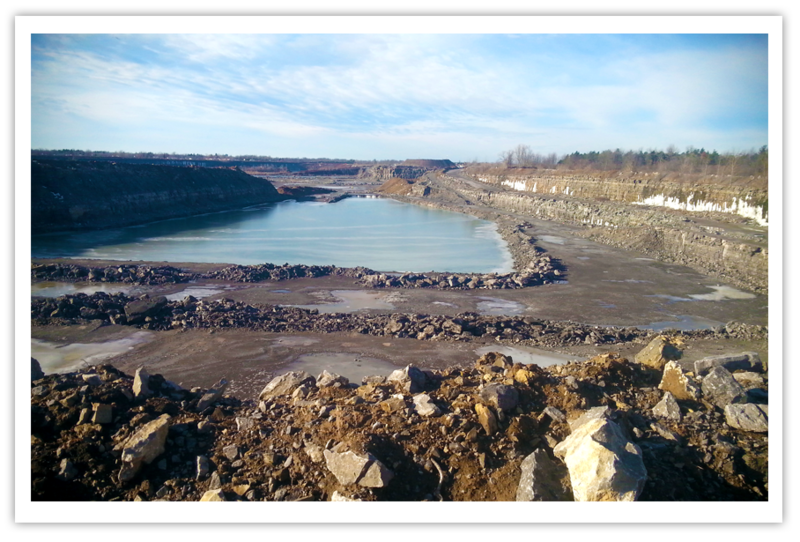 • Regulatory Compliance – Conduct water sampling, Bond Liability review, MSHA training & sampling.